It all started with our Brewster facility. Our state-of-the-art facility here employs about 180 people and is able to cut and package more than 200,000 pounds of cheese each day. In addition to cheese, our whey processing division here turns the cheese-making by-product into whey protein and lactose powders. Our Quality Control department in Brewster also tests all of our milk, cheese and whey as they enter and leave our facility in order to ensure that Brewster Cheese produces only the highest quality products. 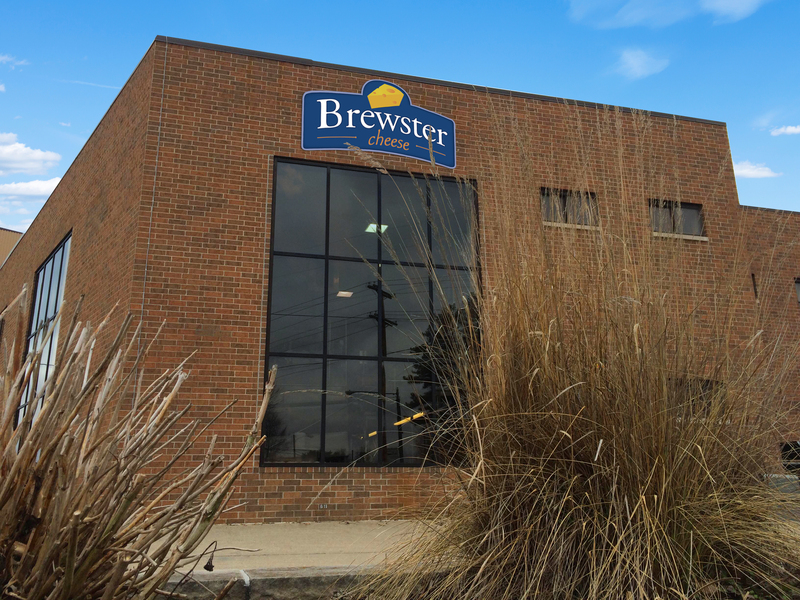 Contact us to learn more about the capabilities of our Brewster facility.